No matter what kind of company you have, you need to be blogging. Even if you don’t consider yourself a writer or blogger, it’s essential because your business blog offers another touch point with your customers and It’s easier to do than you think. Like social media, your blog gives you a chance to connect with your current and potential customers on a more personal level. While your website is a static page that simply tells them about your business, your blog is interactive. It’s a way to start a dialog where they can leave comments and get to know you better. Your blog gives your business a human face. Make sure that you use it as a way to humanize your business. In order to connect with your readers, be active and reply to each comment they leave. One of the best things about a business blog is that it gives you an opportunity to establish your expertise and build your reputation. You can blog about things you know. For example, if you’re a law firm, blog about simple legal questions people have. If you’re a cleaning company, share some easy house cleaning tips. Your blog shows your website visitors what you know and this engenders trust in your business. People like to do business with people they know, like and trust. 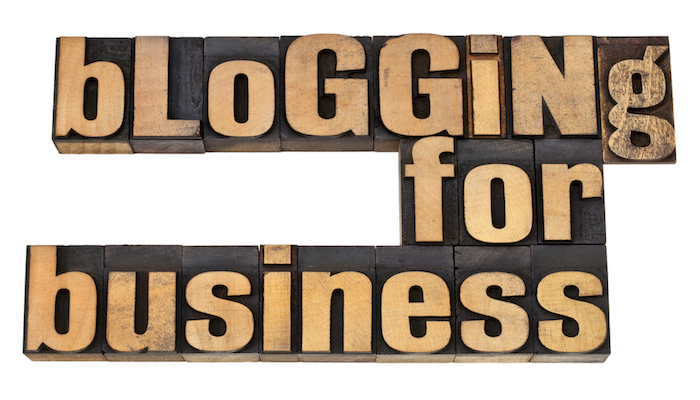 Blogging offers a much more effective and lower cost way to promote your business than other methods. If you want to place advertisements on other sites, this costs a bit of money. Other costly methods don’t make the same kind of impact that a blog written by you does. You also get information on your target market through their reading behavior and comments. Thus you know what problems they are looking to solve and you can offer them the right solution. When you are coming from a place of serving your customers and helping them, they will come back for more information. Adding a blog to your static website is a great way to attract traffic from search engines. The search engines favor sites that have fresh, updated content. If you write just one blog post per week, you’ll see more searches coming your way, especially if you choose a few good keywords for each post. Write two or three blog posts a week and you’ll really see your traffic climb. If you are making these posts relevant to your audience, you will also see more comments and these also act as fresh content in the eyes of the search engines. Through your blog, you can tell your customers about your products and services. Let them know about discounts, special offers, new inventory items and offline events that you’re participating in. You can also add a feed to your social media sites so that every blog post shows up there as well. Now, if writing gives you a case of the willies, don’t despair. Blogging isn’t like writing the Great American Novel. 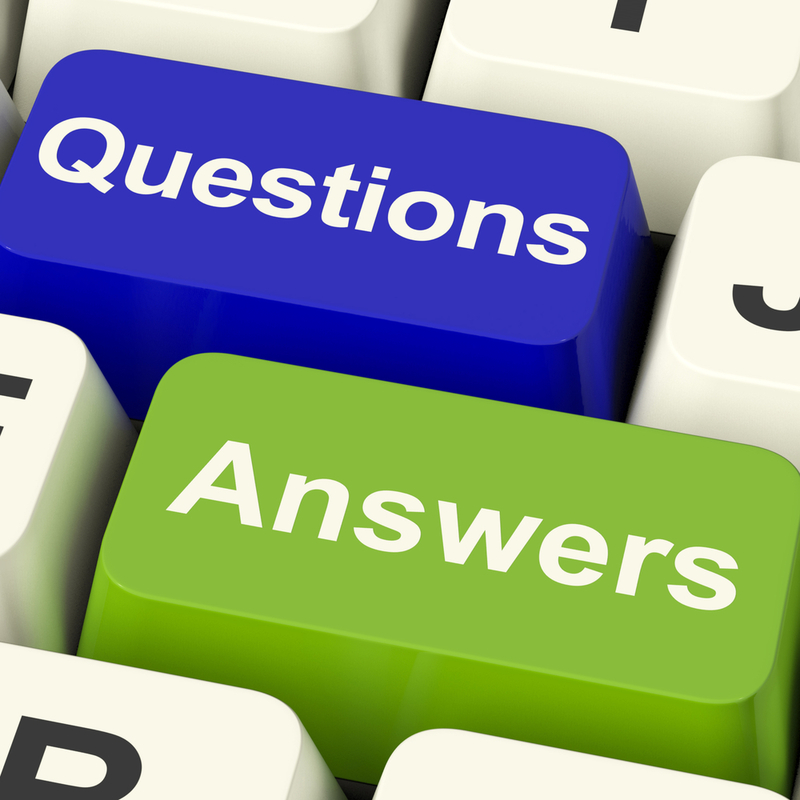 Focus on the wants, needs, interests and questions of your customers. Write short, conversational posts as if you’re speaking directly to them. Pick something related to your business and share your expertise with them. Your business blog doesn’t need to reinvent the wheel; it just needs to be helpful and engaging. If you would like help getting started or just need more ideas, you can download my e-book “Blogging Brainstorming” at www.blogadaychallenge.com. This is the first of a 10 article series on Business blogging to help you thrive as a business blogger. 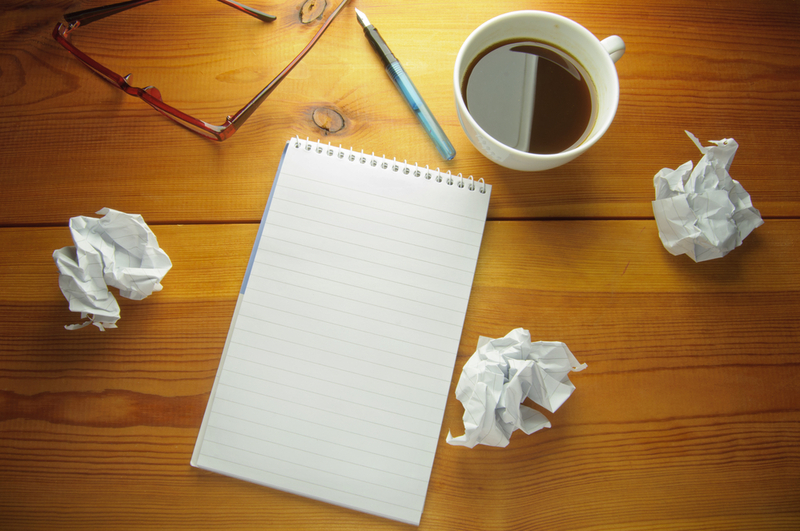 Look for my next article, “Where to Start with Your Business Blog” tomorrow. Sorry for the delay- Having trouble with my site this morning. Look forward to your posts today. Now that you have been writing for over 2 weeks and getting into a rhythm, I want to share some tips to expand your reach. I will be expanding upon these on my blog today so I will post that later today. Hope these tips help you and push your blog to heroic levels. Social Media: Use social media sites like Facebook, Twitter, Pinterest and even LinkedIn to help create and expand your audience. Keywords: What words do people use when searching for the information that you are providing. Guest Blogging: Blog on other sites to increase your audience as well as add value for another blogger. Create relationships with people who offer complimentary information. Power Commenter: Find other blogs which offer information to people who are in your target audience. Make relevant comments and you can create interest for your own blog. Congrats on almost being halfway through the challenge! I am very impressed with the level of dedication you have shown to yourself and each other. We are almost halfway there (darn that leap year). Please take a moment and complete this survey. I will keep it open until Monday at 5 PM ET and share the results later next week. Thanks and have a great Valentine’s Day! Thank you to everyone who has participated this past week. Also Thank you to those who have answered my poll about our 1st week of blogging. Very much appreciate the feedback. The survey closes at Noon today. I am excited to read your posts this week! Enjoy and bring on week 2!